Because developing your own Retail App, shouldn’t cost you an arm and a leg! 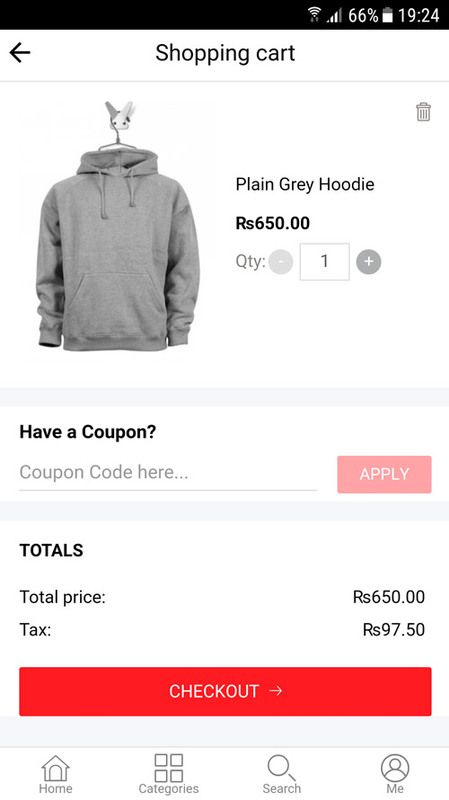 Our Retail App connects seamlessly with any Woocommerce online shopping website. Introduce your app with a well-branded splash screen. 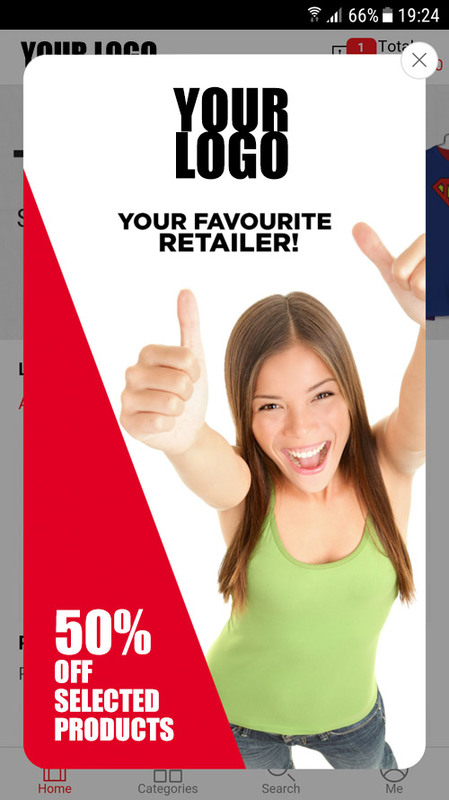 Pop-Up advert to increase sales. Daily Deals, Featured Products and more..
Group your products into a well designed and easy to navigate interface. Detailed product listing with advanced filtering. 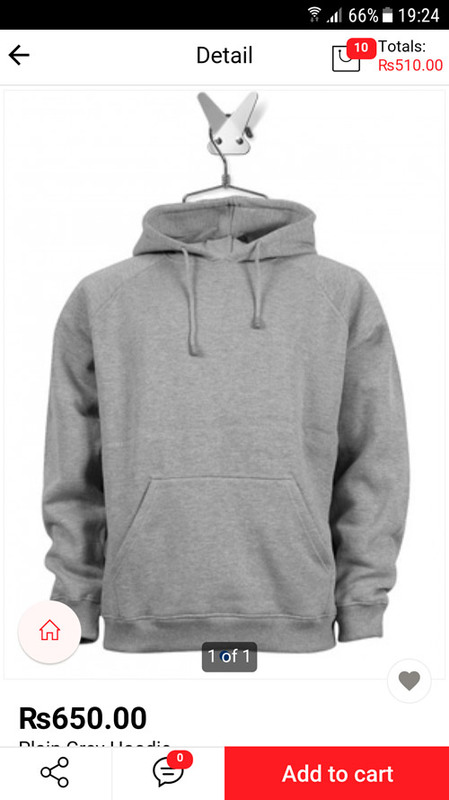 Detailed product information with Add to Cart, Add to Wish list & Rating functionality. Shopping Cart management with a Coupon Code option to activate discounts. Delivery & Billing Addresses management. 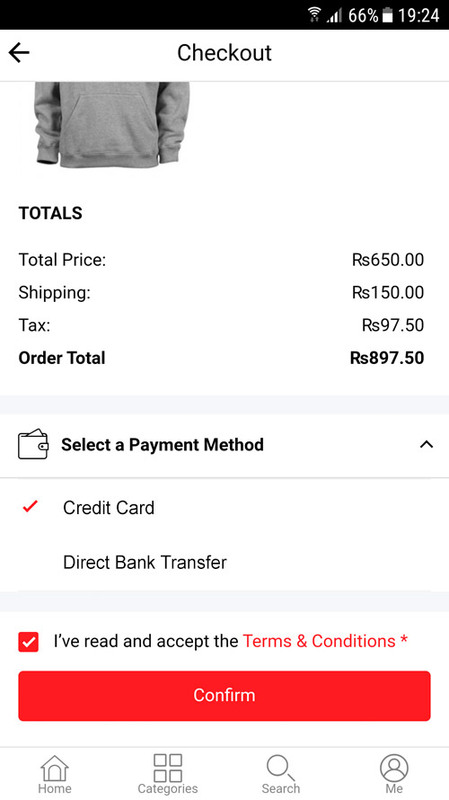 The same Payment Methods offered on your Woocommerce website. 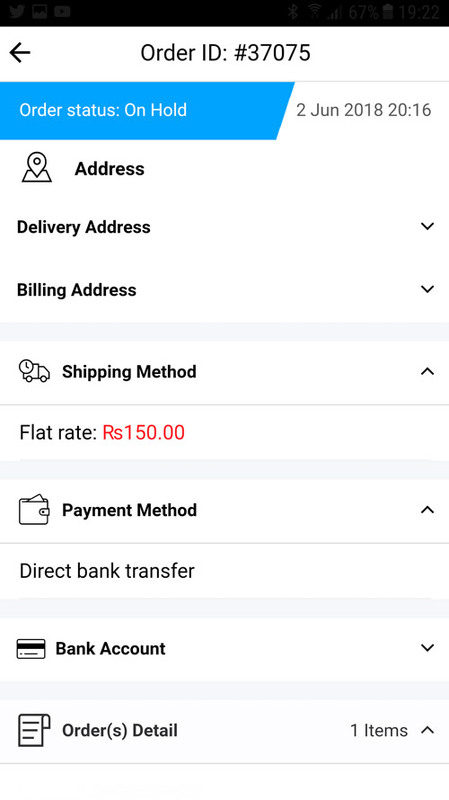 Users can update their Details, view their Order History and view all App/Store Policies. Connects directly to your Woocommerce website, with automatic data sync. You have the choice of an upfront Development Fee, or a Monthly Rental Fee (rent to own). Your App will be available for download on both App Store (IOS) & Google Play (Android). Use the In App Push Notification to market to your customers. This is a great way to increase your sales. 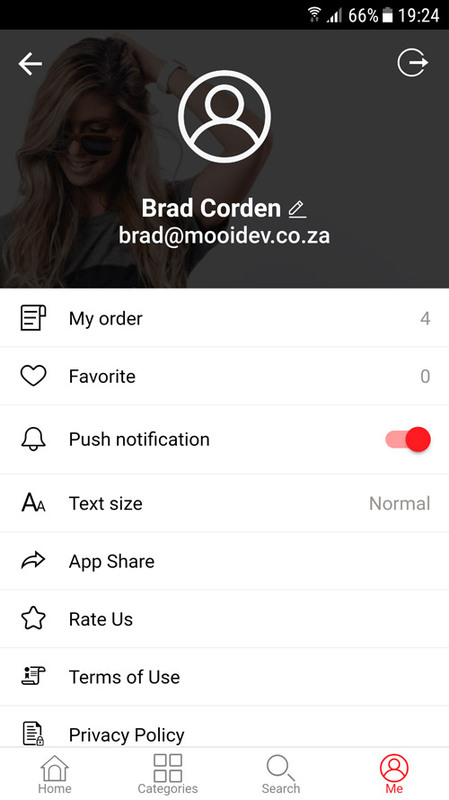 You can send unlimited Push Notifications from your Woocommerce website directly to your mobile App. So whoever has your App installed on their device, will automatically receive these notifications. 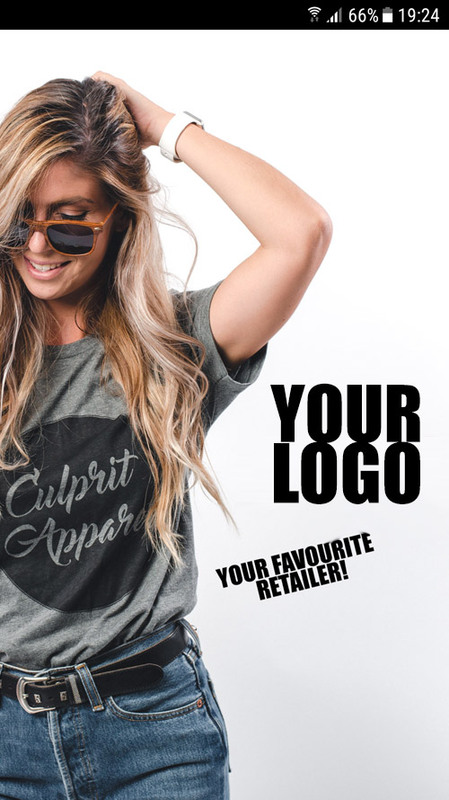 This is a great way to market your business and increase your sales! Your App will be branded with your company logo and corporate colours to give it it’s own identity. 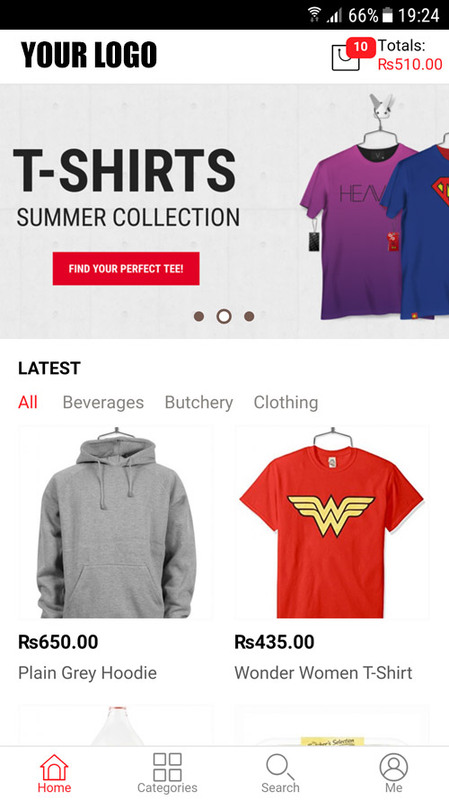 Your App will showcase all the products you have on offer on your Woocommerce website, and will allow your customers to order via your App. MooiApp is a great marketing tool for all your customers. 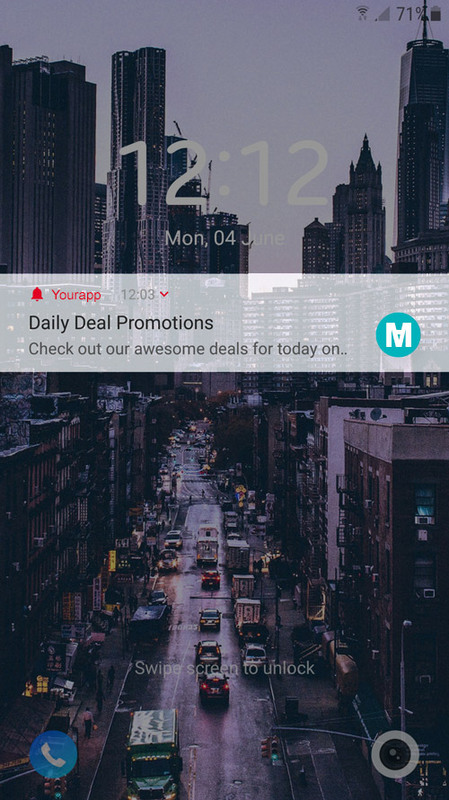 With it’s Push Notification feature, you will be able to ‘Ping’ your customers, prompting them to open Your App and view great deals you have on offer. Having a mobile app is a great way to build Trust with your potential customers, giving your brand credibility! 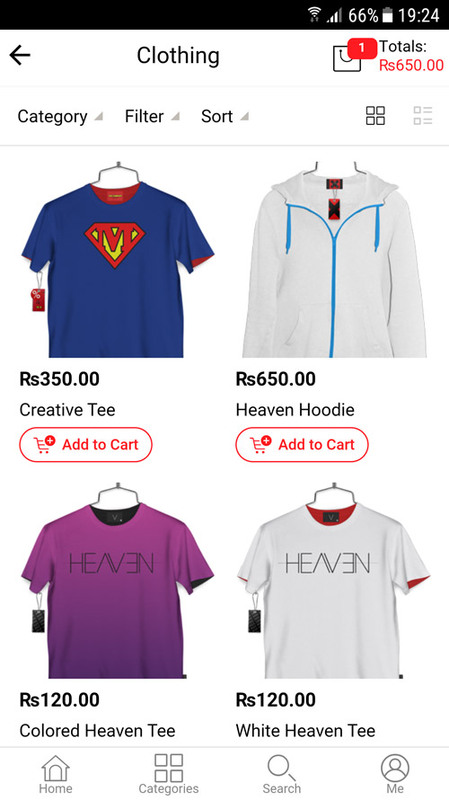 Do you have an existing online shop that is powered by Woocommerce? Are you looking for an additional Sales & Marketing solution that can improve your bottom line? Then MooiApp is the solution for your business. 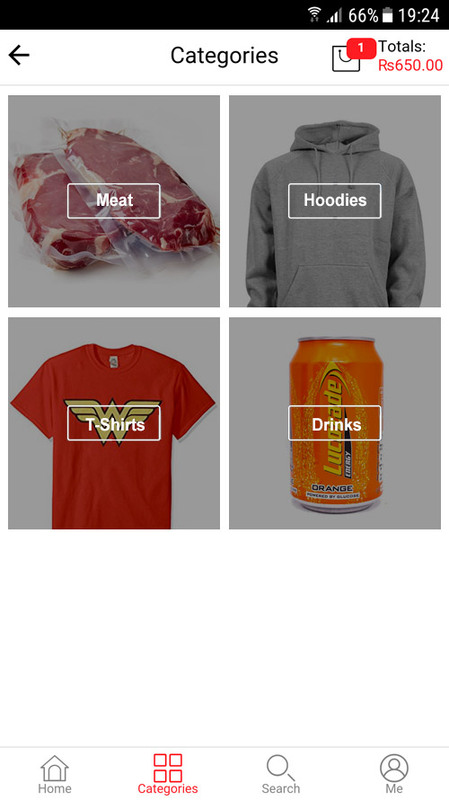 MooiApp links seamlessly with your Woocommerce website, pulling all product information through to Your App. When you make a change on your website, it automatically pulls the changes through to Your App. Your App will also pull through all Delivery Costs & Payment Gateways that have been setup on your website. It’s pretty sweet! Oh and if you don’t have your own Online Shop, we are more than happy to assist you with setting one up. The cost of setting up a Mobile App could potentially be costly, but you will find our prices very affordable. Plus you will have the choice of paying the upfront development fee, or we have a rent – to – own option available to you. Your App will be available for download on both Apple Store (for all Apple Devices), and on Google Play (for all Android Devices). All hosting costs are included in our rental package. 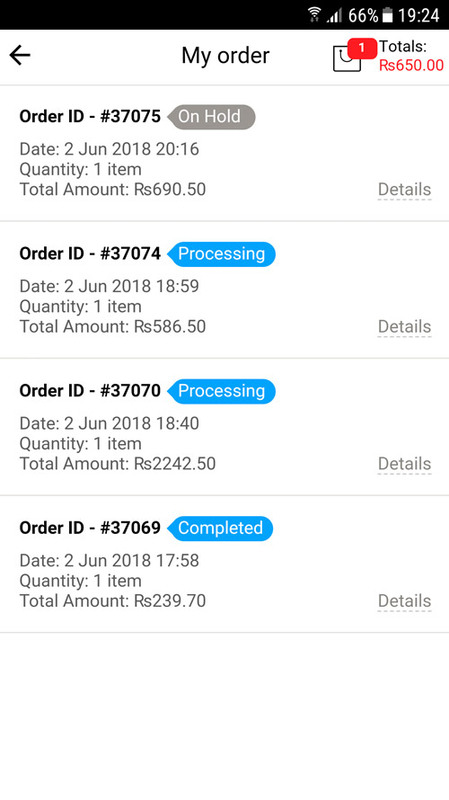 Your App will send out order progress notifications to your customers. 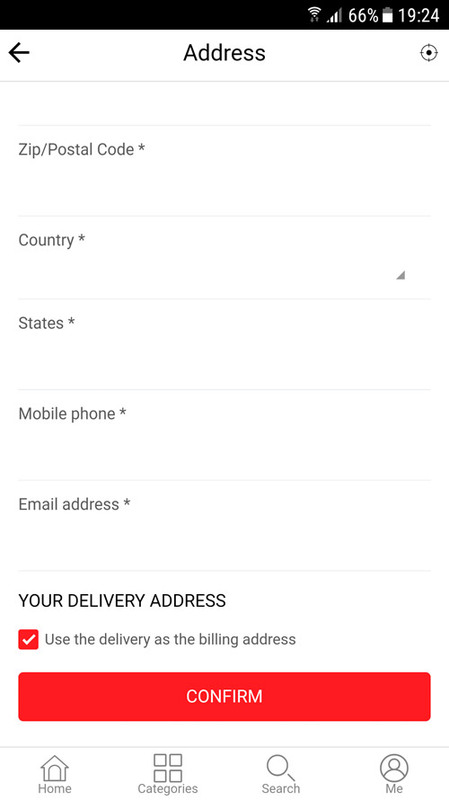 When the order is marked as In Progress, Cancelled or Completed, your Woocommerce website will send a automatic Push Notification to your customers smart phone. So now your customers will be well informed of their order progress. If you like what you see and think that MooiApp is the solution for your business, then please feel free to Contact Us. We are here to take your questions! Don’t worry, we are here for you. We specialize in ecommerce! We wake up every morning, grab a cuppa coffee, come into work, and produce some awesome stuff. We are here to help grow your business!